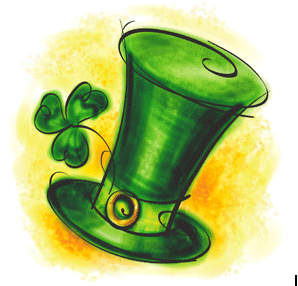 NAGS HEAD – The 30th Annual Kelly’s St. Patrick’s Day Parade is set for Sunday, March 17, 2019, at 1 p.m. The restaurant may be closed but the parade must go on! 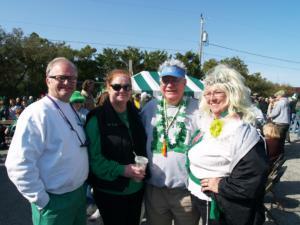 Kelly’s 30th Annual St. Patrick’s Parade kicks off on Sunday March 17th at 1 pm in Nags Head. All are invited to join in! 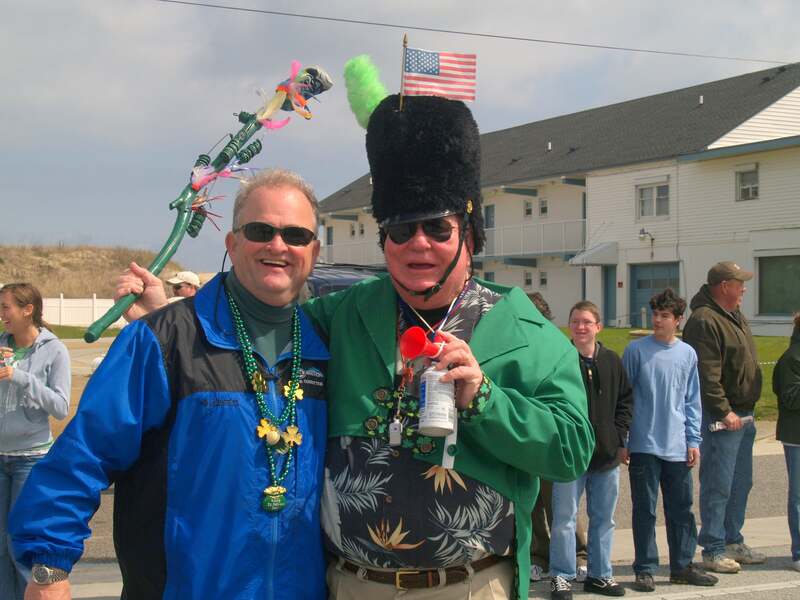 The one-mile parade route runs from Bladen St. (MP 11.5) north to Driftwood St. on Virginia Dare Trail (Beach Rd.). An esteemed panel of judges will score entrants on the use of the parade theme in the following categories: Best Overall; Best Float; Best Unit; and Best Band/Music group. Prizes will be awarded following the parade.